Its no small thing to die and be born again. After a certain amount of time you get tired of wasting talent. Of being part of a fraudulent profession or actually being a fraud. And, most importantly, not living the life you are capable of having. I remember the first night I went out with my wife. It was raining, she was beautiful it was a normal, ordinary, intentionally uneventful, date. But at some point during that evening I had, I dont know what you call it, a vision, a moment where time collapsed in on itself regardless, I knew that Id marry her. And so I did. Because sometimes everything in the universe briefly aligns to show you how things should be the total commitment to change that follows means all the things you think it might: honesty, amputation, reinvention and renaissance. 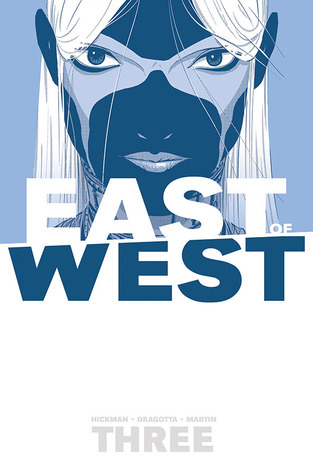 Jonathan Hickman was born in South Carolina in the year 1972.